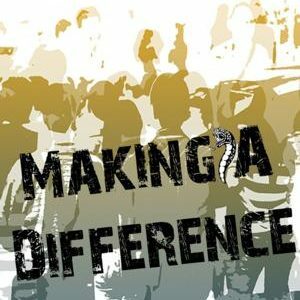 Making A Difference, by Robin Cox is an inspirational story of a diverse group of teens who with the help of their mentor become agents of change for their neighbourhood. 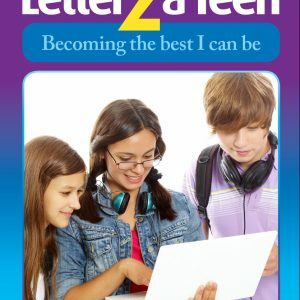 It’s a user-friendly, easy read book to encourage teens to use their gifts and talents to create a better world and to become the best they can be. Just like any 16-year old Lisa Court must confront the teenage demons of negative peer pressure, antisocial behaviour and drifting with the crowd at the expense of reaching her potential. Teacher and mentor CJ Kristen inspires and motivates his diverse Year 12 Business Economics class to undertake a project of their choice after he shares the Parable of the Bean with them, an allegory about seizing the moment, envisioning and dreaming about what can be. The lives of ‘Class 27’ are thrown into turmoil, as they must decide whether or not to change their lifestyles and attitudes and become agents of change within their own school community. Shortfall and Mary-Jane Bird. The Vipers are causing many of the Hillfield community problems M.A.D. must solve. Death, betrayal and love all become part of the problem, and part of the solution for M.A.D. Author Robin Cox has been an educator in multicultural environments for 37 years – as a principal, sports coach, boarding housemaster, symposium organizer and life skills facilitator. During that time he has mentored adolescents and trained volunteer adult mentors. 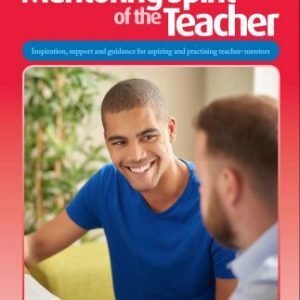 He is the author of four non-fiction books on youth mentoring by New Zealand’s Essential Resources as well as self-published non-fiction books promoting the spirit of mentoring and encouraging young people to become the best they can be. 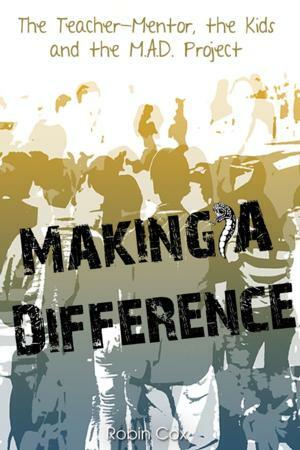 The eBook version of Making a Difference, ISBN 9781622875986, published by First Edition Design Publishing, is available on-line wherever ebooks are sold.